My camper declaration information is the same as the previous year. If "Yes" please skip to number 4. Is your camper registered in Maine? If your camper is registered please attach a copy of the registration with this form when submitting to the Assessor's Office. 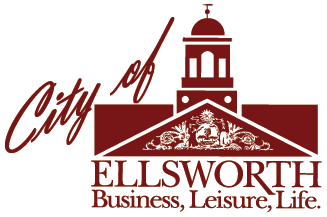 If your camper trailer was located in Ellsworth on April 1st the law requires that you register your camper in the City of Ellsworth not in the town in which you reside.